The Latest Really Reel Show with Reshma from The Local View Show. 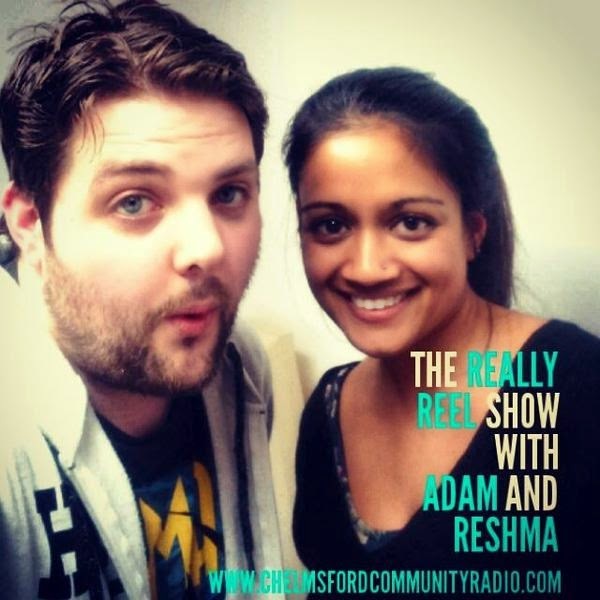 In this Episode of "The Really Reel Show" Adam is joined by CCR Local View Show Presenter Reshma Madhi. They discuss her 3 favourite movies, Films that she loved as a child and Kevin Bacon. Recording with Reshma was a good laugh. She has a very cool, calm and dry sense of humour that really sits well with my style of hosting and I thoroughly enjoyed recording with her. Check her show out on CCR.